The entire team of professionals at Eastside Animal Hospital is dedicated to improving the quality of life and health of your pet. 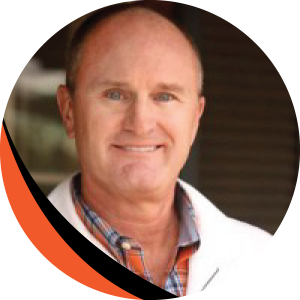 Dr. Rodney Robards and his medical staff provide our clients and their pets the most knowledgeable, informed, and compassionate veterinary care available today. I’ve Taken My Pets To Eastside Over For A Decade!